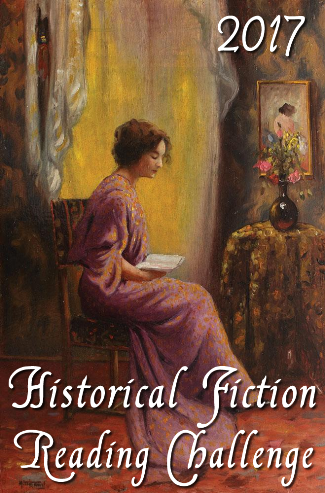 Welcome to the July link page for the 2017 Historical Fiction Reading Challenge. This is the page where you will enter the links to your reviews during the month of July 2017. Busy, busy, busy! Thanks again for this!